Birth palce : Mumbai, Maharashtra, India. 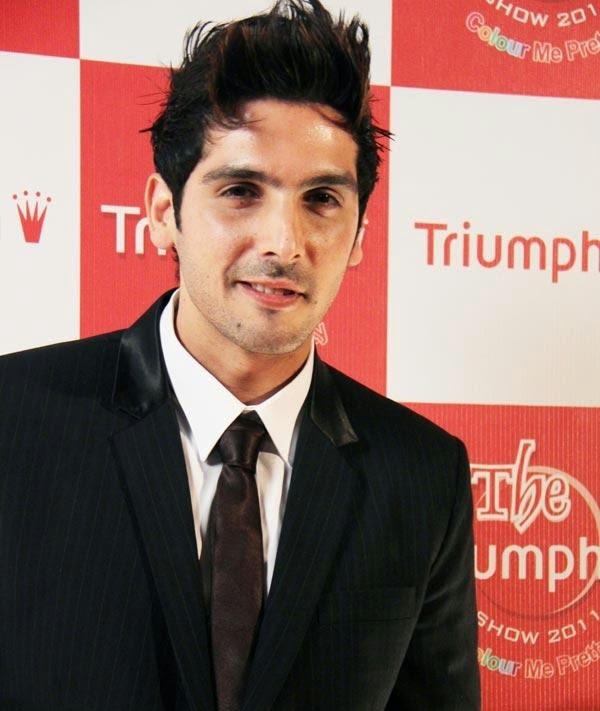 Birth Name : Zayed Abaas Khan. Father's Name : Sanjay Khan. Mother's Name : Zarine Khan. Sibling(s) : Farah Khan Ali, Sussanne Khan, Simone Khan. Spouse(s) : Malaika Parekh Khan. Children/s : Zidaan Khan, Aariz Khan. Famous Films : Chura Liyaa Hai Tumne, Shaadi No. 1, Shabd, Rocky: The Rebel, Cash, Om Shanti Om, Yuvvraaj, Anjaana Anjaani, Tezz, Main Hoon Na, Dus, Vaada, Fight Club - Members Only, Speed, Mission Istaanbul, Blue, Love Breakups Zindagi. Awards : Filmfare Award, Zee Cine Award. 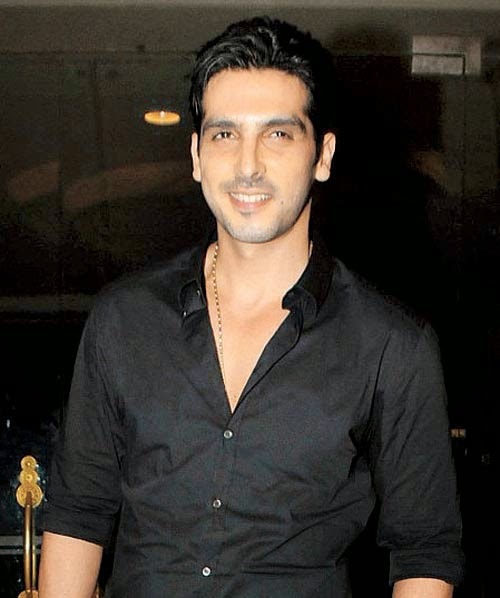 "Zayed Khan" is a very wonderful personality throughout his film career he played a tremendous role in all fields such as comedian villan hero drama and also in all types of negative and positive roles. He is very honest to his work. Any of his tremendous films when comes in mind all make us happy sad and proud. All his movies makes him a very huge personality. He always did the full disambiguation with all his roles offered to him. He is also very successfull in both his social and his personal life. His name will remains in golden words always in bollywood history.